At SURAN BUILT our knowledge extends beyond residential construction. 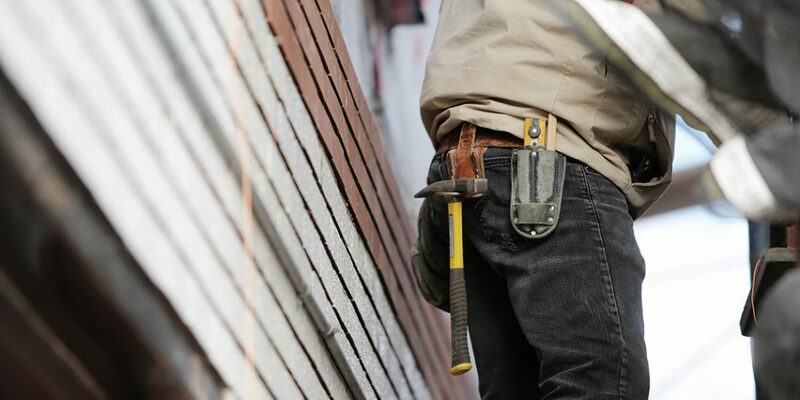 Our craftsman are experienced and licensed commercial electricians, painters and carpenters. For more information on our commercial capabilities or to request a bid, please contact Kamil Suran at (815) 444-1293 today. Sunday and evenings by appointment.